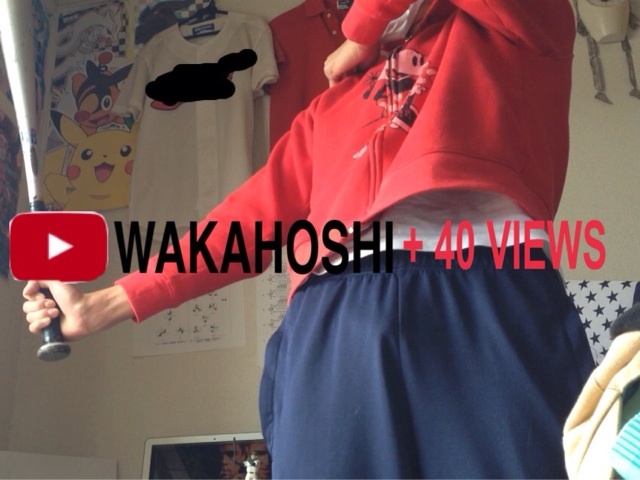 そい！僕が初めてYouTubeに上げた動画が40回再生されたぞ！ / My movie uploaded to YouTube for the first time has 40 views !! My movie uploaded to YouTube last week has been watched by 40 people !! Wow, I am a YouTuber ! !